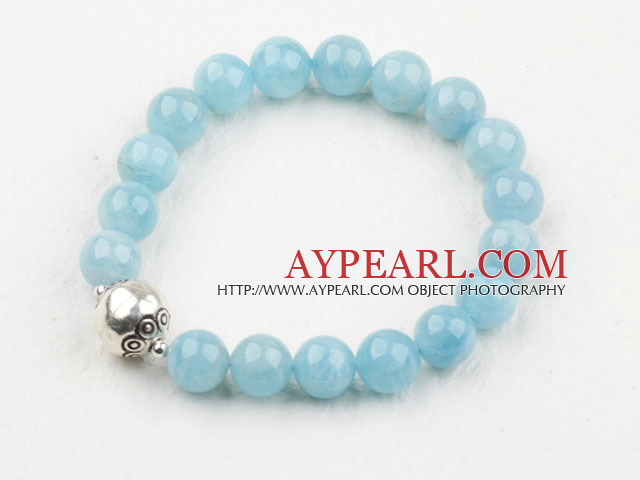 We can supply Classic Design 8mm Natural Aquamarine Beaded Thai Silver Bracelet with Matched Earrings with comparable price. 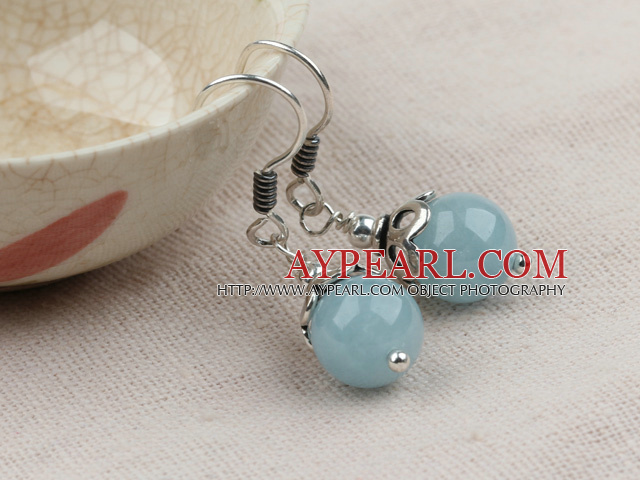 Welcome to wholesale Classic Design 8mm Natural Aquamarine Beaded Thai Silver Bracelet with Matched Earrings from Aypearl.com!!! See other " Thai " items.